Delray Beach police say detectives are investigating a shooting in the 1300 block of Prospect Street. Police said one person suffered non-life-threatening injuries. Video from Chopper 5 showed what appeared to be two separate crime scenes roped off with police tape. 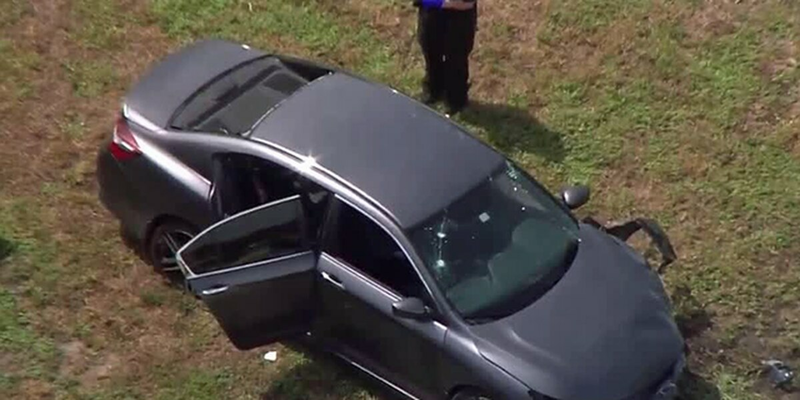 At one scene a vehicle had what appeared to be bullet holes in the windshield. The car was in the front yard of a house. S.D. Spady Elementary school was placed on lockdown as a precaution. Police ask anyone with information to call (561) 243-7800.